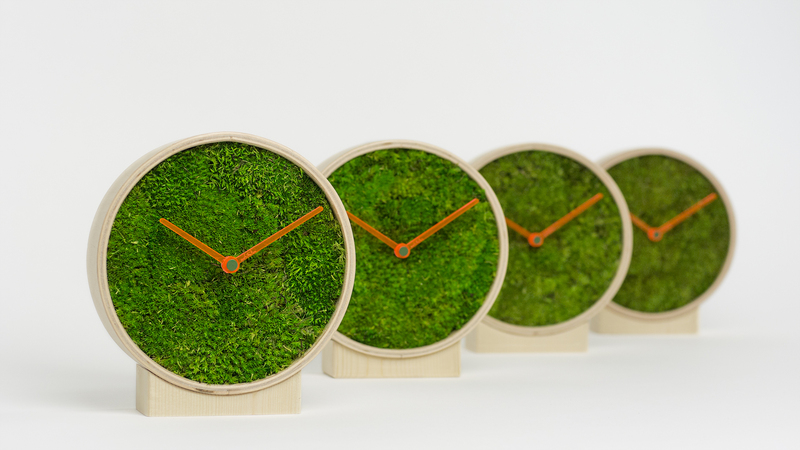 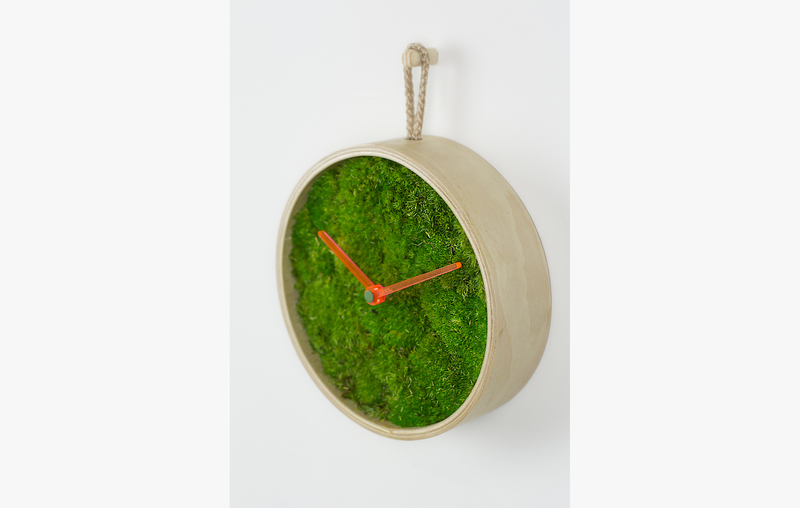 6″ moss clock is our smallest clock – 16 cm in diameter. 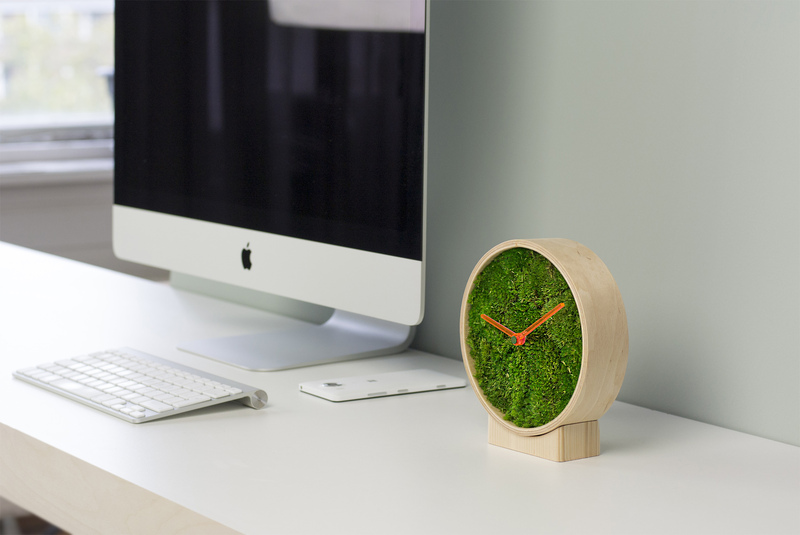 It contains cushion moss and can be used as a desktop clock or can be hung on a wall.The frame of the clock is entirely handmade of birch plywood. 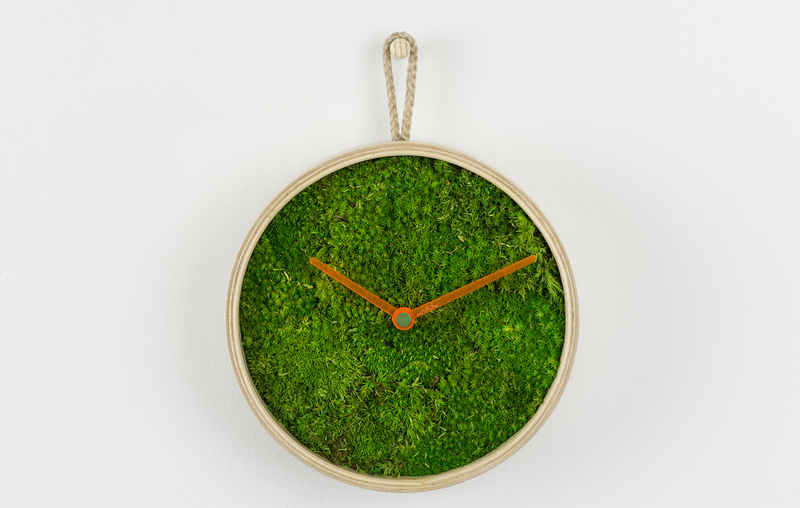 The moss is preserved and requires no watering or any maintenance. 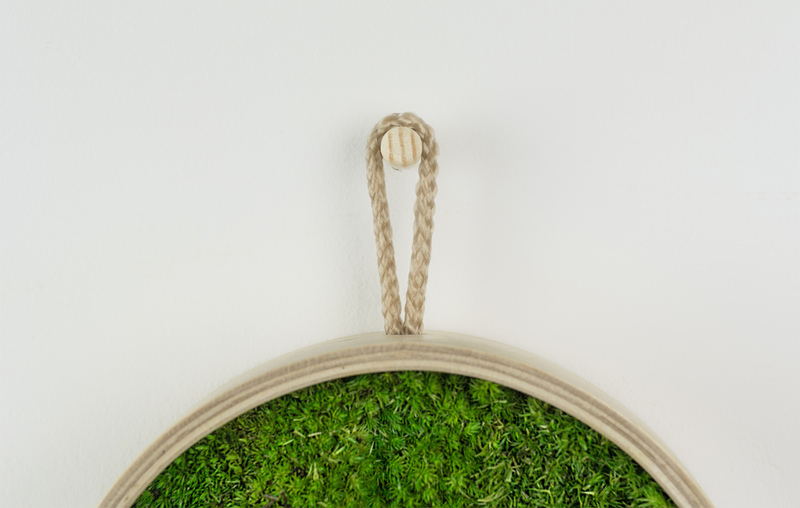 Diameter: 16 cm (6 inches). 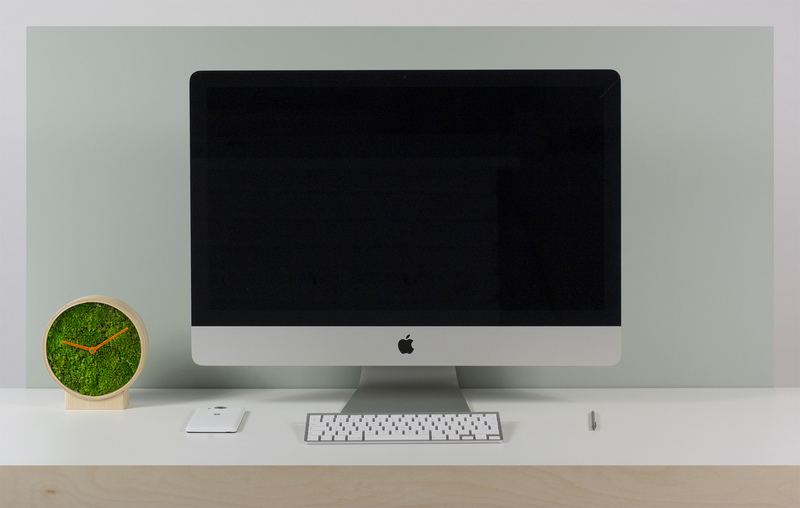 Runs on one AA battery (not included). 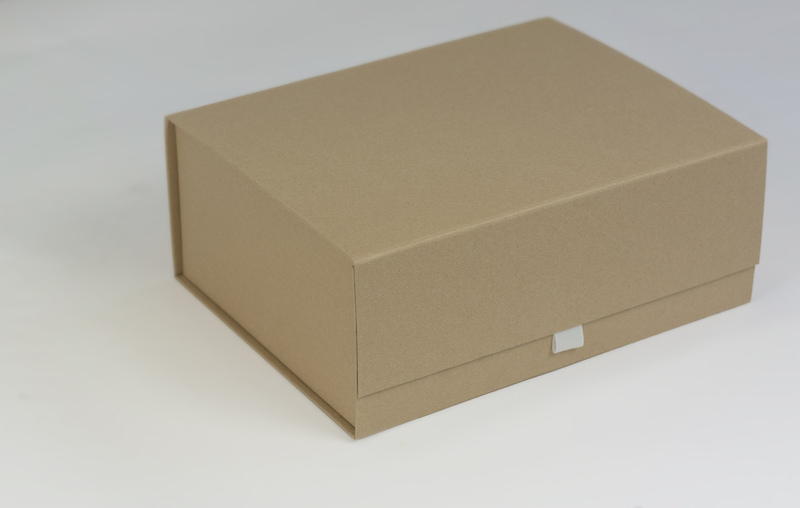 Comes nicely packed, in a brown box (28 x 22 x 11 cm) made of recycled paper.